You may have heard the term “power animal” or “totem animal.” Power animals are very important in shamanic healing. So, what exactly is a power animal? Do you have one, and why does it matter? Do You Have a Power Animal? A shaman is someone who travels between ordinary and non-ordinary reality in order to heal and to gather information. A shaman’s power animal is a guardian spirit who helps in this work, providing support, protection, and wisdom. But power animals aren’t reserved for shamans. Everyone has a power animal (usually more than one), whether they’re aware of it or not. Similar to a guardian angel, your power animal protects you and watches over you. Developing a relationship with your power animal can give you support and personal power. When you ask a shamanic healer to do a power animal retrieval for you, it’s important to keep an open mind. For example, if you have a love for dolphins, it doesn’t mean your power animal is necessarily going to be a dolphin. Any wild animal can be your power animal, including those that have gone extinct in our ordinary reality. Whether your power animal is a wolf, a bear, a rabbit, or a toad, it has the same power to protect and serve you. People often want to know what each type of power animal means. For example, if their power animal is a wolf, they look up the symbolic meaning of wolves in books or divination decks. But that’s not how it works. Your power animal is as individual as you are. 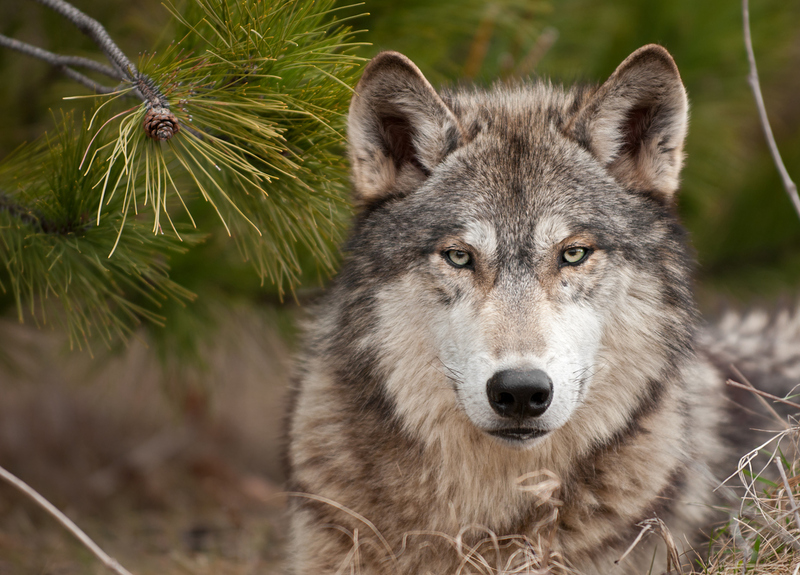 Yes, a power animal that is in wolf form will have some of the characteristics of the wolf species, but it will also have its own individual personality and powers. This power animal is yours for a reason, and you have a special relationship. Think about your pets. Although all dogs have things in common, each one is unique with its own wants, needs, and style. Once a shamanic healer retrieves a power animal for you, it’s important to develop and nurture a relationship with your guardian spirit. During the power animal retrieval, the shamanic healer will usually ask the power animal what it wants from you in order to keep the relationship going. A power animal might ask you to dance more, to get more exercise, or to do silly things to have more fun. It might even ask you to do something that doesn’t make sense to you at the time, such as read a certain book or eat some specific food. Whatever the request, your power animal only asks you to do things that are for your highest good. As a helping spirit, a power animal is never malicious or harmful. Power animals tend to have great senses of humor, too. You never know what they might ask of you, but it will always be something positive. The main thing your power animal wants from you is love. The power animal wants your companionship and respect and wants to give you the same. They’re very happy when you honor them by wearing their likeness on jewelry or clothing. Many shamanic healers paint the image of their power animal on a drum or rattle. Although it’s common for a person to have one main power animal, each person also usually has more than one. Shamanic healers typically work with different power animals for different reasons. For example, bear may be the healer’s main power animal. Then there may be an eagle that helps the healer with special journeys such as soul retrievals and a deer that helps to find lost objects. Over time, shamanic healers meet and work with many power animals. The goal of the average person, though, (at least at first) is usually to identify and get to know their main power animal. When people first hear about power animals, they’re often curious to know what theirs might be. However, when someone asks for a power animal retrieval, it’s important for the healer to ask about the person’s motivation. Curiosity isn’t the best reason for meeting your power animal. Those who meet their power animal on a whim or just out of fascination often let the relationship go after the novelty wears off. Remember that, once your power animal is retrieved for you, it’s the beginning of a real relationship—one that can provide you with protection and personal power, and one that should last a lifetime. Disclaimer: This content represents the opinion of the author. Shamanic healing is not a substitute for medical care.